Labor Day is not the end of summer. Labor Day is not the end of summer. Labor Day is not the end of summer. I haven't even gotten to the beach yet. 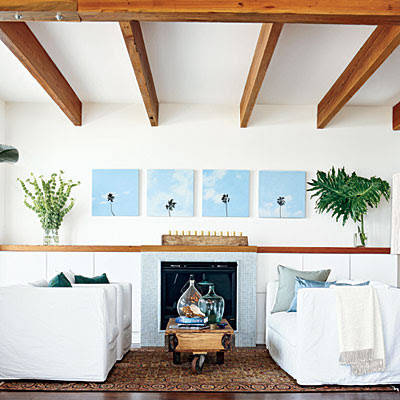 A few ways to bring the beach home . . . 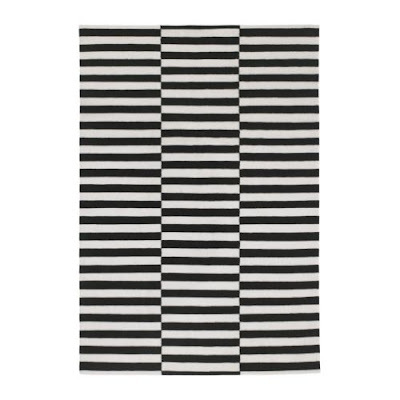 Instead of a lighthouse, a stripped or zig zag rug. 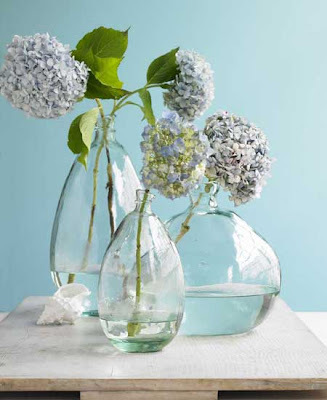 Instead of sea glass, balloon glass vases. 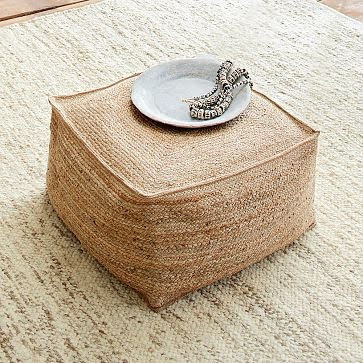 Instead of sea grass, a hemp ottoman. 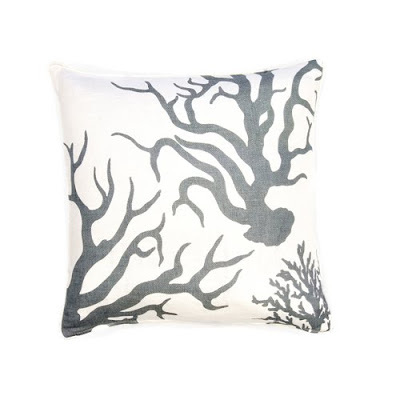 Instead of coral, a Thomas Paul coral pillow. 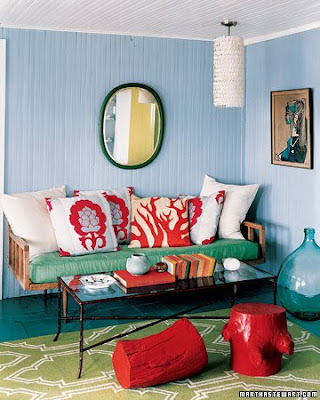 i need the ikea rug and those vases are so pretty. i too have not seen the beach yet (the one day i saw the beach was for a funeral so that doesn't count). You haven't gotten to the beach yet? Summer or not, go while the water is warm. Go to Brighton Beach at least. Admittedly it's seaweedy and jellyfishy and there is broken glass but it's still fun to wade and eat Russian food on the sand. You don't need the Riveria. Funerals do not count as a day at the beach. But it's not too late to go! Yes, we will hit a beach this month. 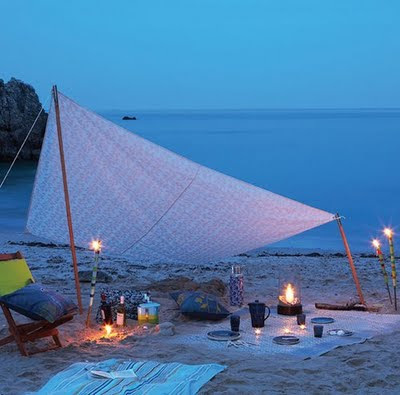 In fact, even though we are less than an hour from a beach, we usually never seem to get to one until September. love the first image. love a day a the beach too. i'll meet you there! I agree. Summer hasn't even begun here in SF! I will wear white pants still! 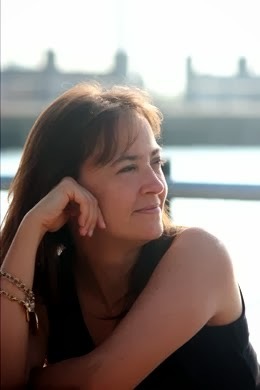 Lovely pics by the way. 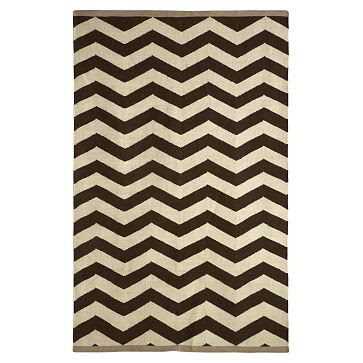 And you know how much I love that zigzag rug! Wow, where do you find all these inspirational pictures from?